"While the boundaries of sovereign states are becoming symbolic in Europe, in other world's regions sovereignty is increasingly challenged, and separatism leads to bloodshed and terrorism. Both trends suggest for a serious rethinking of the notion of self-identification in a changing world. For an individual, who is not actively involved in political life, there are too few options for self-identification. We believe people should be offered a broader choice. Wirtland's concept is a country that transcends national borders without breaching or lessening the sovereignty of any involved. Many people feel powerless when it comes to events that transpire within the governments of their home country, so the creation of a country where they can enact changes and contribute in a meaningful way makes them feel better. This idea can become a movement and, given time, can affect change in real world. 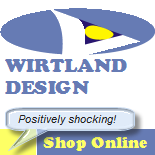 Wirtland is the newest alternative for people's self-identification. It is a democratic and peaceful alternative. 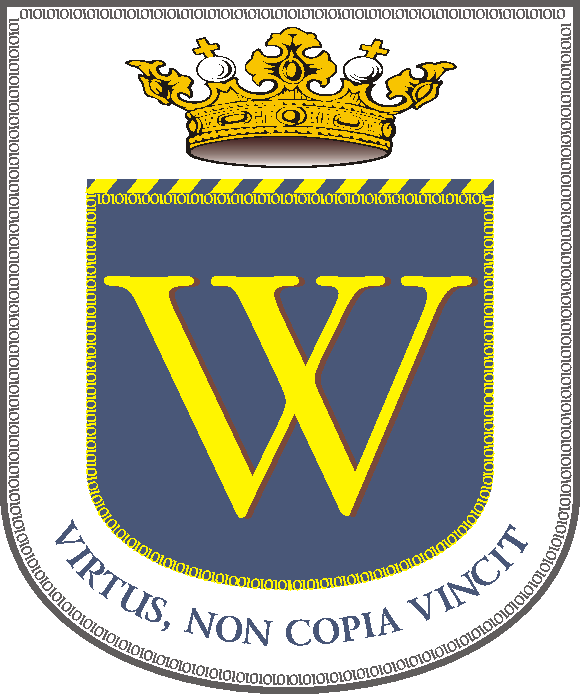 Wirtland was founded on August 14, 2008 as a public initiative. It is represented through its official website. Currently Wirtland is governed by Chancellor, and aims to become a parliamentary democracy. 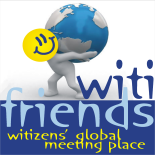 In July 2009 Global Antiwar Party was registered in Wirtland. 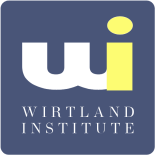 In March 2010 Wirtland Institute was founded. Wirtland aims to become economically self-sustaining. Wirtland builds communities, which will offer political and economic benefits, generate employment opportunities, provide new sources of artistic creativity and independent opinion-sharing. 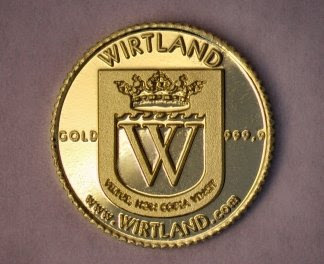 In July 2009 Wirtland issued "Wirtland Crane", the world's first gold coin produced by internet-based country, followed by "Silver Crane".